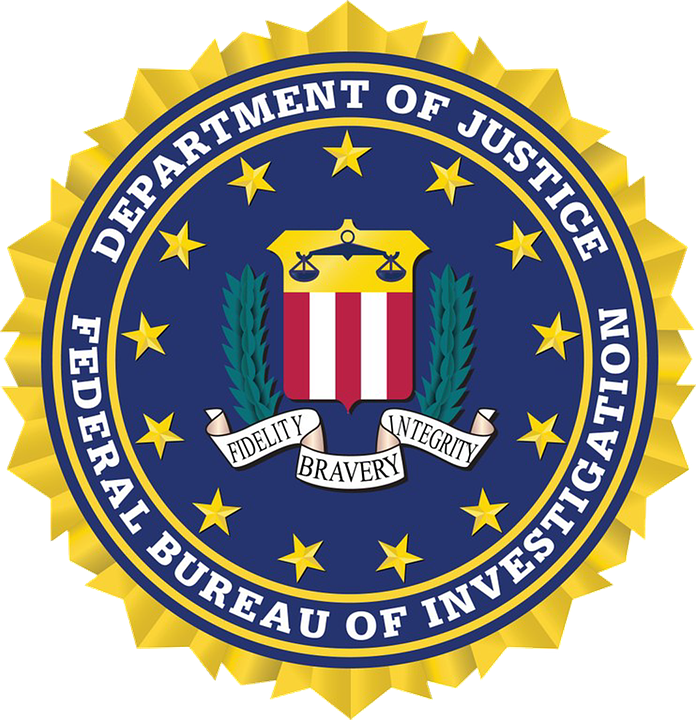 The FBI (Federal Bureau of Investigations) is one of this country’s most important law enforcement agencies. It is respected the world over. James Feldkamp explains that the Bureau was formed in 1908 and they have been at the forefront of development of new forensic techniques and strategies to analyze and solve crimes. Of course, the FBI also plays a hugely important role in Hollywood culture and this has led to many young people aspiring to join the Bureau. For them, James Feldkamp has provided a number of tips to help turn their dreams into reality. Getting to know the minimum requirements for acceptance. The FBI has various assessments, interviews, and background checks that all individuals must first pass. Additionally, there is a difference between entry requirements for special agents and for support staff. Getting to know the different roles that are available within the FBI. Due to Hollywood movies, everybody wants to become a special agent. Naturally, this is the most exciting role in the Bureau as well. Becoming a special agent, however, means being physically strong and being able to keep your cool under very stressful situations. You will be trained in self-defense and in handling firearms properly. This training is so important that the FBI has developed Hogan’s Alley for it, which is an opportunity for prospective agents to apply their training in simulations. However, besides special agents, there are also many behind the scenes operatives who play a hugely important role. The support staff, as they are known, are just as vital in catching the bad guys. They include various experts such as writers, engineers, computer technicians, linguists, fingerprint experts, analysts, cryptologists, and scientists. They have the skills required to analyze crime scenes and use this to find a guilty party. Getting ready for FBI training. This means taking part in an 18 week program in which you will learn what it means to be an agent. This training takes part at the Quantico, VA Academy, where you will learn about self-defense, handling firearms, personal fitness, and police science. Only those who excel at this are likely to make it very far in the bureau – and in life for that matter. Getting to know the daily duties of an FBI agent. Before you start to work in the actual field, you will investigate and review different case files. You will work hand in hand with other agencies and officers in order to make sure you have all the relevant information available to you. Furthermore, agents often have to face gore and grime in crime scenes, must learn how to interview both witnesses and suspects, and how to identify experts on different subject matters. If you can handle all of that, then you may want to consider joining the FBI.